We all have habit of misplacing our phone and then waste around 10-15 minutes in searching for it. There are few ways to searching your phone. Best way is to calling your phone and locate where it rings. In case phone is in silent, you can try Android Device Manager. You can visit Android device manager to locate your device and force it to ring. But now it is very easy to locate your lost or misplaced Android device just by using Google search. Google has added a new query in its search which lets you locate your Android device on map. 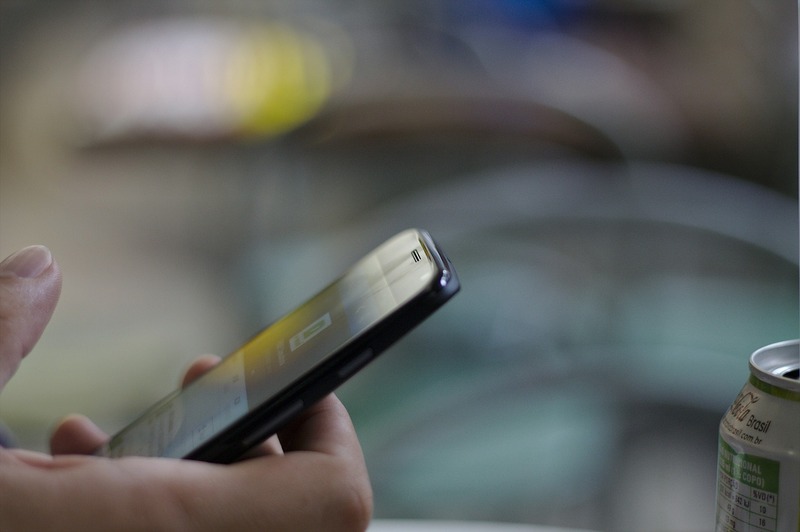 You can also ring your phone direct from search results page and your phone will start ringing even if it is in silent mode. But your device needs to have latest Google search app installed. I want to make it clear that this process is same as doing with Android Device manager. But, Google has only made available that option in search results if you are logged in. It is still using Android Device manager in back-end to ring your phone. Your phone should have active data connection to use this. 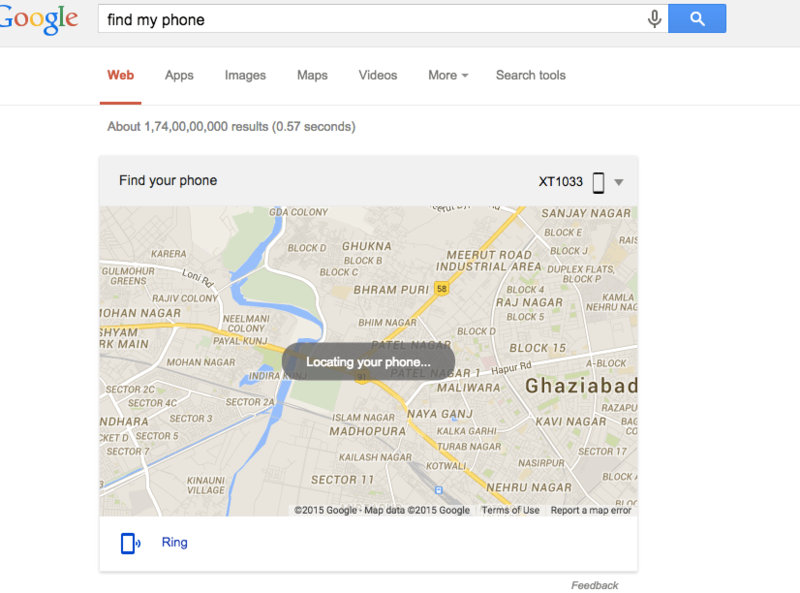 To locate your device, type “Find my phone” in Google without quotes and then see the search results. At the bottom of the search results, you will see a link saying “Ring”. Clicking on this will also ring your device. But to use this feature, your phone must be connected to the Internet either by data or by wi-fi. Without the internet, it will not work. These are the same options which are also available in Android Device manager. But by adding this special search, Google has made it more open and easier to search for the phone. Very few people use Android device manager to locate the device. But this new search will surely be used by more users. If you have anything to ask about this, do not forget to comment below and ask.